The key to a successful office removals is to find a mover that can become an integral part of your project team and through their extensive knowledge of the minefield of moving a business can offer you practical support and advice on the most painless route to your objective. By taking on board an office move management you can be sure that every single aspect of your project will be accounted for. It will also affect the safety of the move, the proper protection of transported goods and the business continuity. The right organization is the foundation of each business success! 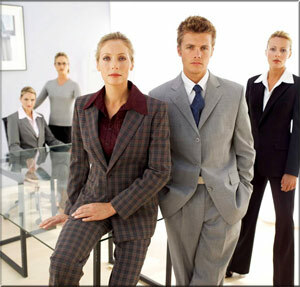 Liaise with Move Champions on seating, special needs, change management, etc. The level of office move management depends on how far your devising process has already materialised and upon on the free time you have available as well as the skills within your own project management team. Briefing staff on the details of the move, ensuring compliance with packing and labelling instructions etc. Account director will have overall control of the removal team, attending mobilisation meetings. He will also control quality and continuous improvement strategies. Working closely with all partners, subcontractors and people and organisations involved in the move. 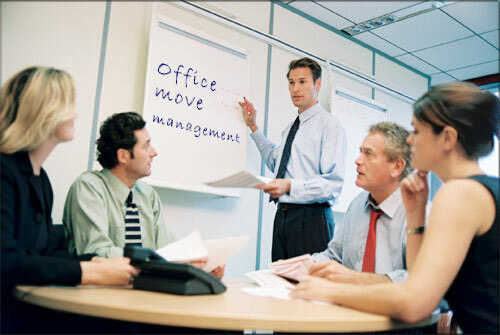 The office move project manager will attend planning meetings and communicate the plans through the branch network. He will be on site regularly and will be the main point of contact. They will be responsible for collating data from site visits and office surveys and ensuring that the service is delivered to quality on time. Regional move managers will take instructions from the project manager. Regional move coordinators will be responsible for correctly resourcing each move and all furniture management and business storage services. They will view the work beforehand where possible and lead the Service Team on site. Ability to work in a team, from the move manager point of view is one of the most important factors leading to a successful office transition. This concept implies the capacity to communicate effectively with colleagues and establish a constructive dialogue, to adjust to the rhythm of the project move team. Working as a team helps individuals to keep their personal ambitions aside and abandon them in favour of a common cause and helps to achieve the goal faster. Reaching perfection in the "teamwork" is very crucial, for example, for move managers. Managing a team of relocation coordinators, team leaders and porters is important to listen to everybody and be with all involved on equal terms, in order to make the most logical, informed and effective decisions. The project move management team must be loyal to make it easier for the regional manager to manage and coordinate the work. 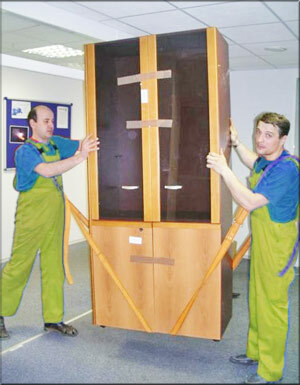 It is advisable that the office move project team is not the slave of the relocation manager. It is important to show tolerance, the ability to explain why a decision has been made. A good project team should exchange information, take into account everybody's point of view and make decisions together. This gives the ability to avoid any conflicts and to reach the agreement in any, even the most difficult situations. 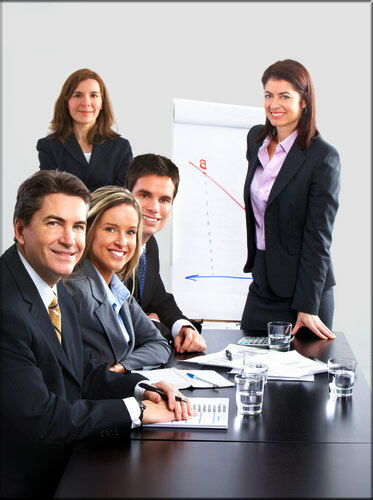 Nowadays most office relocation managers place emphasis on team-building. 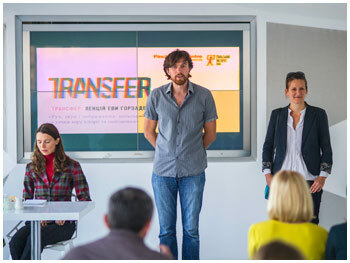 A good project move team is the main key to the perfect transfer.